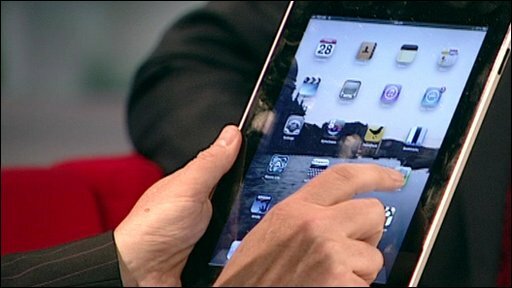 BBC News - How does the new Apple iPad compare to its rivals? How does the new Apple iPad compare to its rivals? The much talked and Tweeted-about iPad has gone on sale in the UK. Gadget lovers queued through the night to be among the first to get their hands on one. Rory Cellan-Jones explains what all the fuss is about.